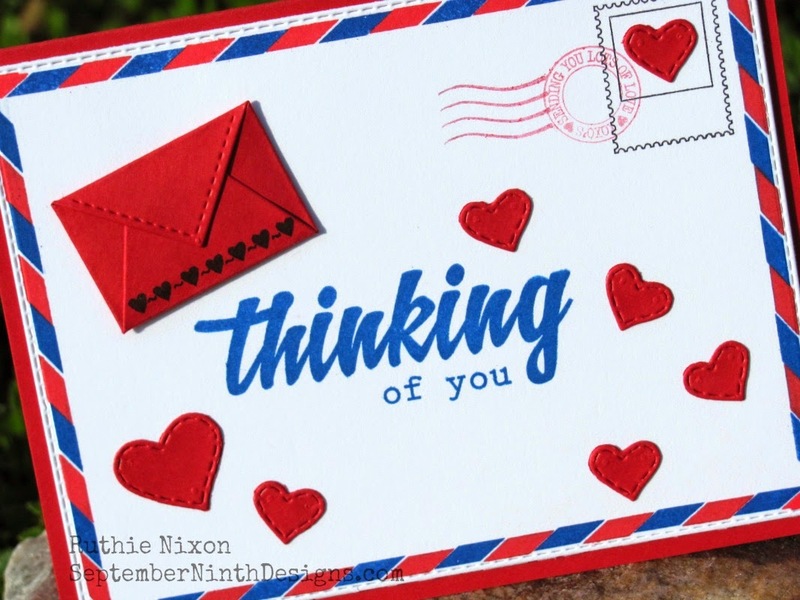 Good morning my sweet friends & welcome to another "My Favorite Stamp/Die of the Month!" 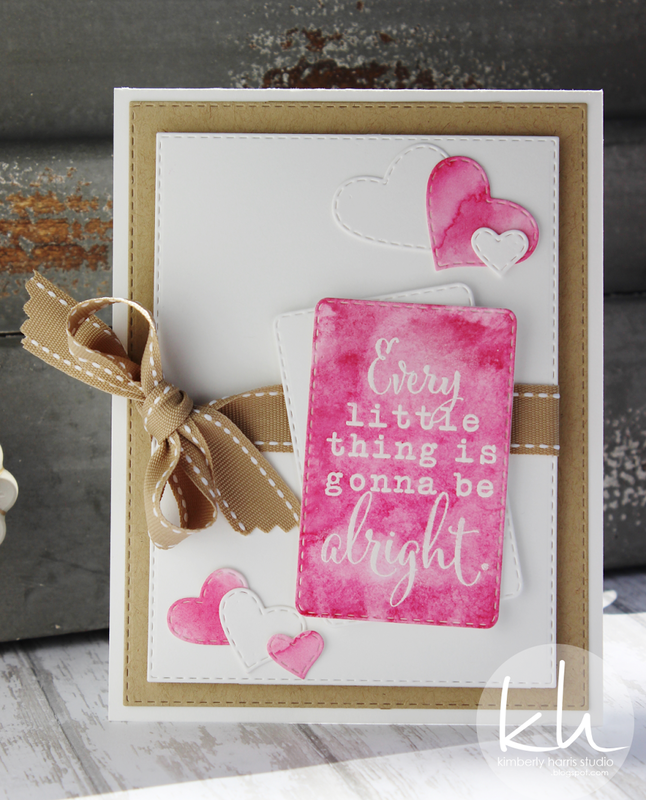 Today my team is showcasing our FAVE die this month "Stitched Layering Heart Dies!" This is the set we have featured this month & since this month is coming to an end, that means that the sale will be ending soon! If you would like to have these cutie heart dies in your MCT collection, you can pick them up HERE at a sale price! If you order by this Friday, March 27, 2015 before 11:59pm PST, use the code MARCH2015 to get an additional 15% off your entire order! Here is what my AMAZING team has creating using these ADORABLE dies! Don't forget to click on each name to visit each blog! Good Morning Miss Emma OMG these little dies are one of my favs too....and I love what your DT has created with them.....Hope you have a really REALLY Great day and may it be filled with lots of HEART!! YOU so ROCK!! Hope you are getting lots of rest and taking care of yourself. Thanks DT for sharing your wonderful projects and being there to help Emma out. 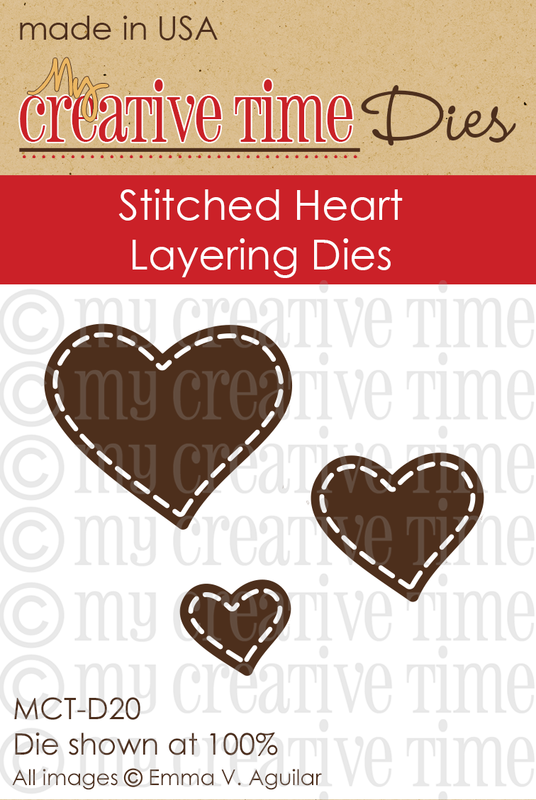 The Stitched Heart Layering Dies are great and I have used them many times. 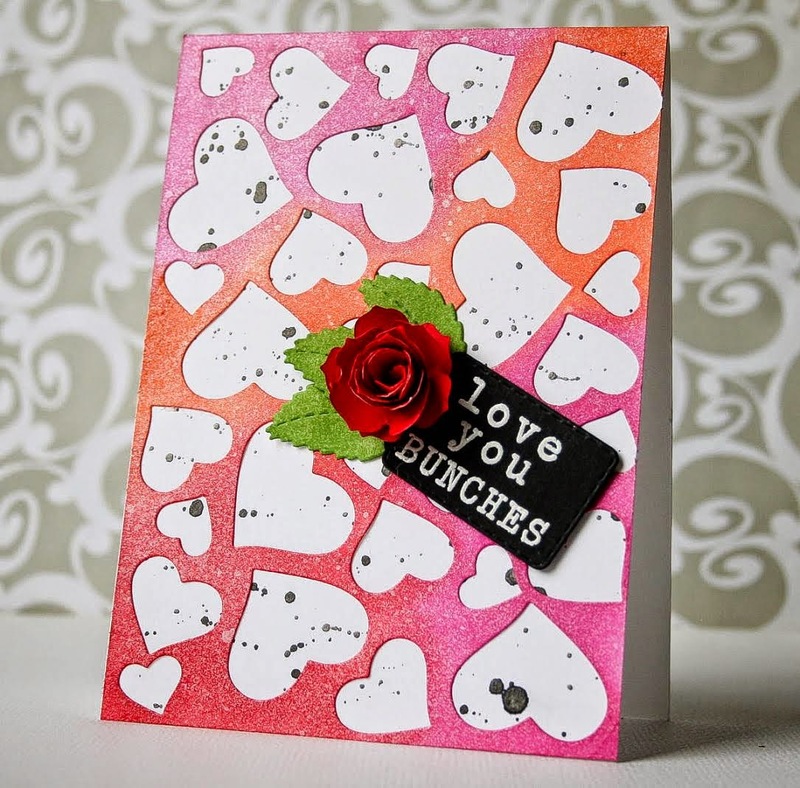 I like how you can make stencils with them and use the stencil for another card. They can make fun shaker windows and just look floaty and pretty on any project. I did enjoy seeing today's wonderful projects by the Best Team ever! Amazing! Well I LOVE these hearts ~ they are so fun to work with and can be a focal piece or an accent ~ This team seriously AMAZES me with their creations! AWESOME creations ~ LOVE them all!